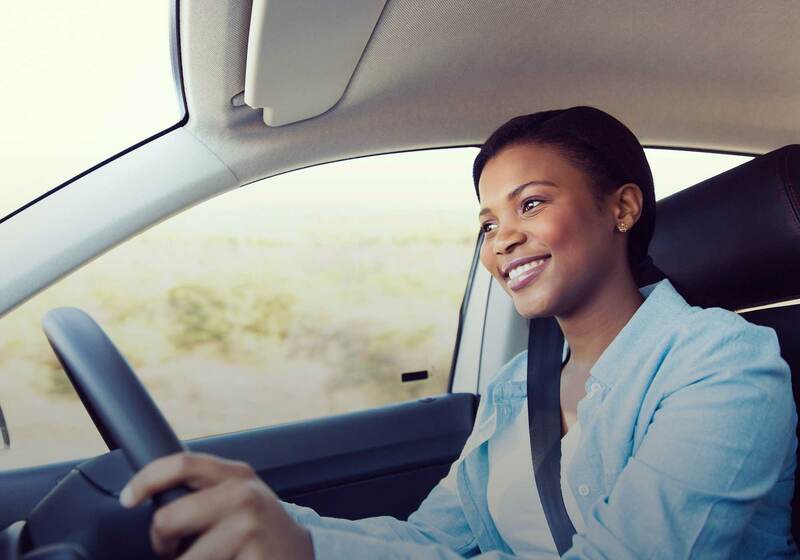 Drive like a girl provides car insurance for young women using the latest telematics technology to give girls the fair insurance premium they deserve. The telematics box fitted to your car records how you drive. It will measure how smoothly you drive by looking at your acceleration, braking and speed. It also measures when you drive and how long you go without taking a break. Take breaks on long journeys. You can keep track of how safely you’re driving by logging in to Your Portal. We have all seen the stereotype “boy racer”. They might speed right up to your bumper and almost ram into your car when you stop. They might pull alongside you at the traffic lights, revving their engine and roaring off the second the lights change. They might overtake you on a blind bend or refuse to wait for a safe gap to turn right. Their normal driving style is jerky, including rapid acceleration and heavy braking. If you consistently drive like this with drive like a girl you won’t get a discount and your renewal premium will go up. Drive like a girl drivers consider hazards around them and leave plenty of space between them and the car in front. They drive with patience and a sensible consideration of the road. Their driving style will be smooth. Please note that emergency stops will NOT affect how many Reward Points you earn – we are looking for your normal, everyday driving style. Driving too fast for the road you are on will reduce the number of Reward Points you earn, affect your renewal premium and could lead to the cancellation of your policy. For further information please refer to your Private Car Policy Document. Statistically, more serious accidents happen at night. We won’t penalise you for driving at night providing you drive at a speed which is safe for the road and the conditions you are travelling in. However, if you do speed between the hours of 11pm and 4am this will seriously reduce how many Reward Points you earn. Tiredness is one of the biggest causes of accidents, so make sure you take regular breaks. Don’t drive for longer than 2.5 hours at a time and take a break for at least 20 minutes.